Great post! 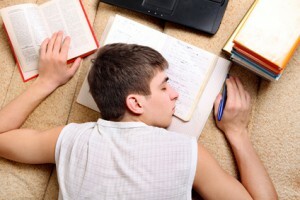 I agree that stressing the importance of sleep is crucial. It lays the groundwork for healthy life habits for years to come.